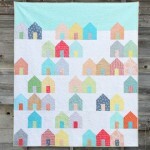 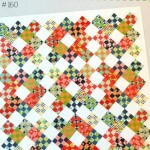 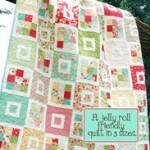 This listing is for the complete pattern with the 11 piece acrylic template set. 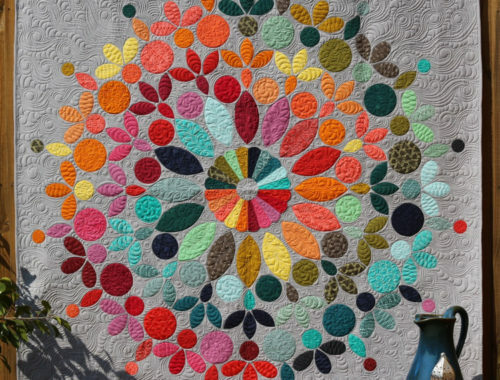 Modern Mandala uses simple shapes to make a mandala that can be either simple or more complex depending on the fabric chosen. 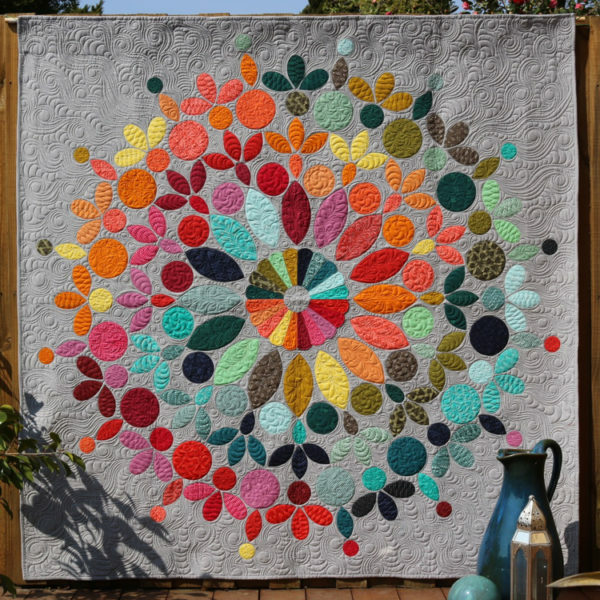 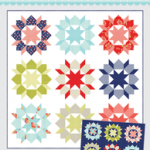 This quilt is a perfect use of your favourite fat quarters or scraps as the more varied the fabrics chosen the more interesting the mandala will be. 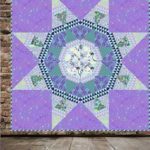 The pattern includes instructions for raw edge and needle turn appliqué, pointy tipped and curved tipped dresden plates, all templates, layout and a colouring in page to assist with colour placement.